If you want to get over 1500 SEO optimized backlinks to your site and DOMINATE the Google search results, this gig will give you BIG results! I will build a high quality VIP SEO backlinks package (good PA DA CF TF metric), & then ping all the tier 1 sites . 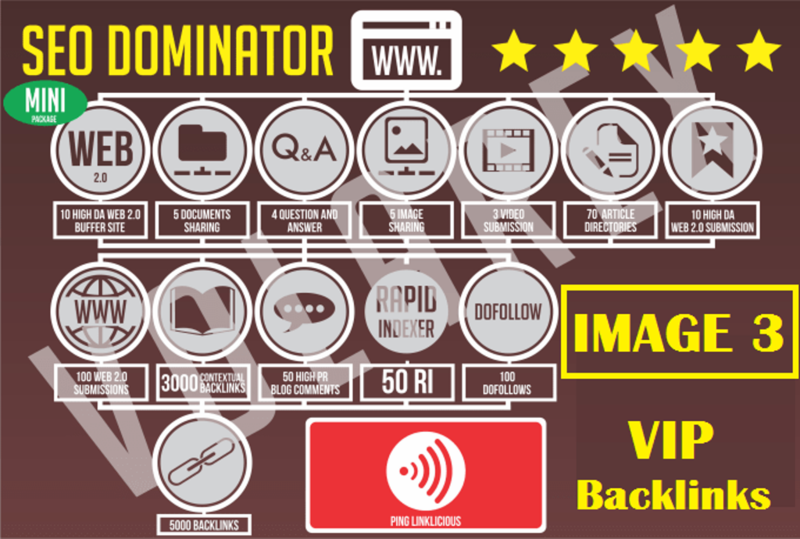 After it we'll create a total of 4000 backlinks to support the blogs from 3 platforms as per Mini SeoDominator. Then I'll send you a full report. This strategy helped many of websites dominate search engine! Basic Package - Your URL will be successfully submitted to over 1500 social bookmarking sites - you receive an active backlink from each site. 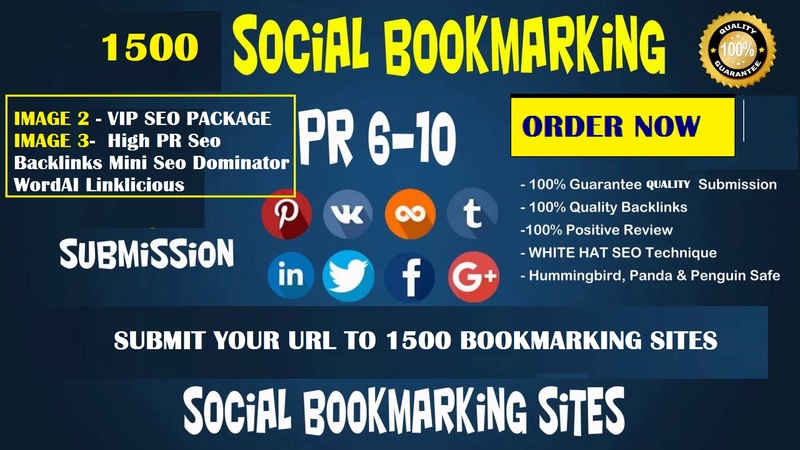 Social Bookmarks are the most important to Rank On Search Engine my services are focused on SEO link building. 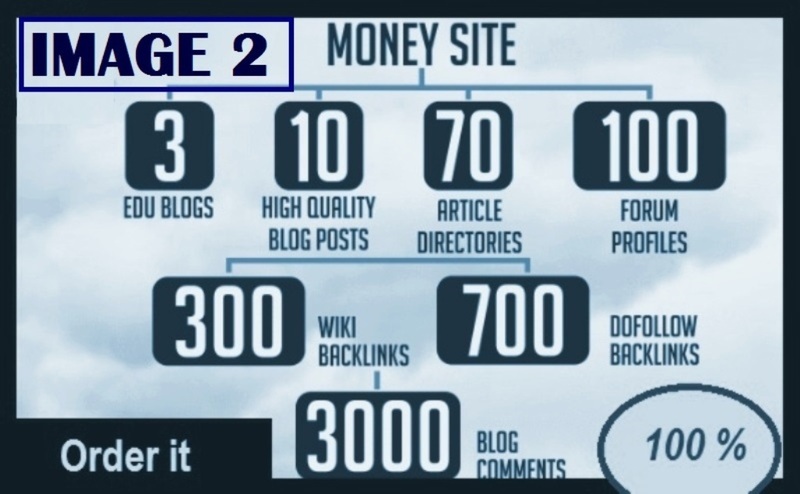 If you want safe and quality SEO link building, this is the perfect gig. I will try my the best. You can also decide the keywords that will be used for the bookmarks.